Tonight I’m feeling broken. I would say fragile but to be honest broken in more accurate, being past the point of fragility. Or to put it even more accurately, I am feeling my brokenness, as the broken state of me happened many years ago. Somewhere in the years between the first time I kowtowed to my abuser just to prevent an argument and the first time I blacked out from the severity of the violence, something in me broke. I didn’t realize that at the time. It would be years before I did. In fact, it was not until I began my ‘Ride that I was able to more fully understand the extent of my brokenness. “Oh, but this ride must be so therapeutic! Such a healing process!” I have often heard. Perhaps in some ways. A person cannot truly heal from mental and emotional damage unless they understand their own need, or so it seems to me. That, more than anything, is what I have so far gained in terms of healing: understanding. Of myself, what happened to me, what effects it has had. Yet the fact remains that I still feel broken. Some days more than others, to be sure. I’m not sure that will ever “go away.” I have learned to live with it, to meditate, to pray, to connect to the divine and feel the great universal love. That doesn’t make the pain in my heart go away, but it does allow me some peace and gratitude to provide a counterbalance to the pain. I am not writing this for pity, comfort, compassion. I don’t really know why I’m writing this post, to be honest, but I do hope that it helps some other survivor realize a few things: it’s okay to feel your feelings. It’s okay to ask for emotional help and support. It’s not necessarily going to get better, but with time and healthy coping practices it can get easier. Living with that kind of pain is hard, but every time it gets bad I can still remember to be thankful that yes, I am living with it, because I am grateful to be alive. Three New Centauride Books Now Available! On a rainy New Year’s Day, I embarked on an adventure unlike any other. 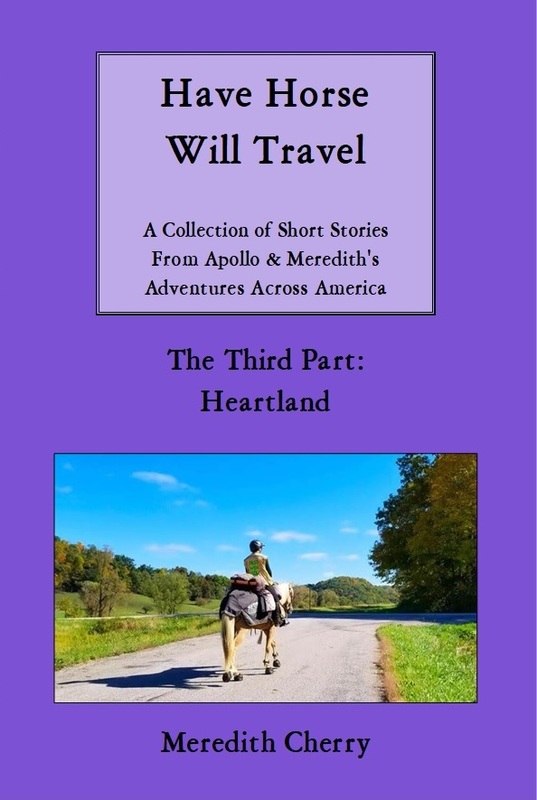 With just the belongings that fit behind my saddle, I mounted my horse Apollo and rode away from everything I knew and loved to explore America by horseback. The next four years would bring me to over 10,000 miles of roads and towns that I had never visited before and where I knew nobody. I would ride through all kinds of weather, in the mountains and across the plains, day after day after day. I would only reach my goal of riding to all 48 contiguous states by the tenacity to keep going, the kindness of strangers, and a whole lot of luck. You’re invited to an online Tupperware party fundraiser! 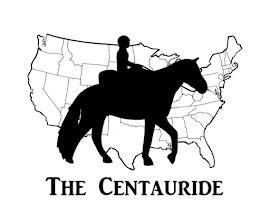 The Centauride is half way over, but that means that Apollo and I still have thousands of miles - not to mention two years - remaining in our 48 state mission for domestic violence awareness ... and all the travel expenses that go with this undertaking! For the next few weeks, you are invited to help make this possible - and get some nifty Tupperware at the same time! I am hosting an online Tupperware party through April 28, where 40% of all purchases will go towards the Centauride. Get yourself some awesome stuff, and forward this to your friends and family so they can shop too! Just follow the link below to be directed to my fundraiser store. 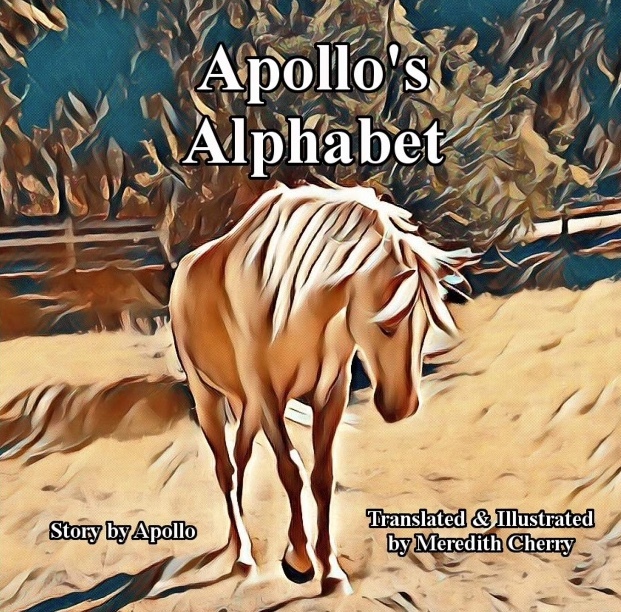 Apollo and I travel cheaply, but our journey is not free! 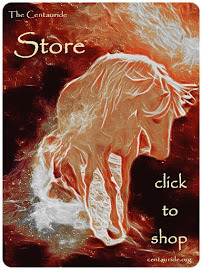 Your purchases will help us with horse and human food, vet and farrier costs, replacing Apollo’s boots and other worn gear, expenses for me to get back to Indiana to resume the ride in May, and other necessary and unavoidable costs. Click here to start shopping for a good cause! 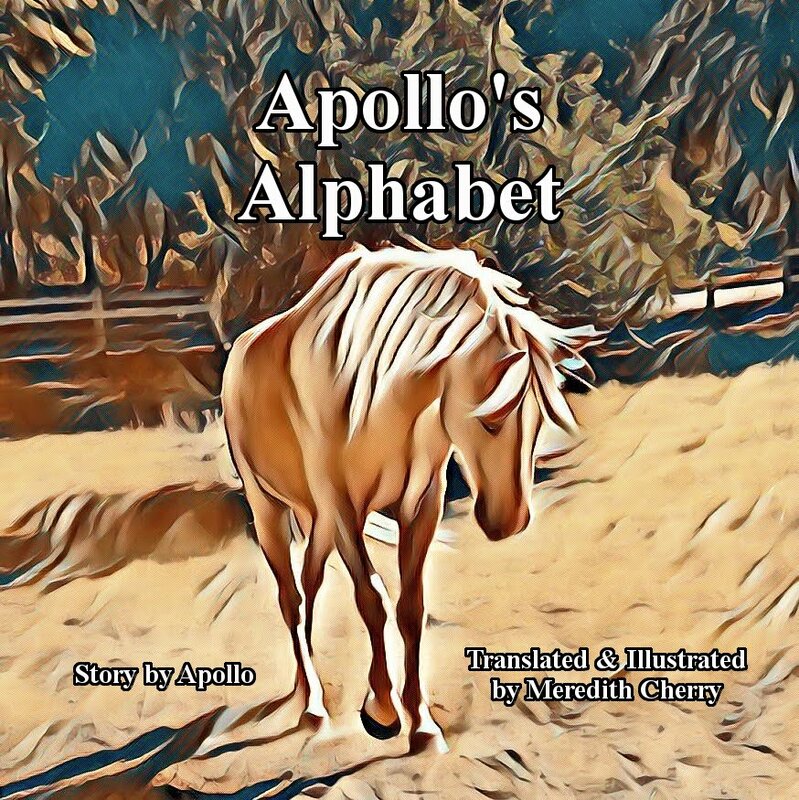 Apollo’s Alphabet - read Apollo’s first book! It’s available for $14.99 plus shipping on Amazon. 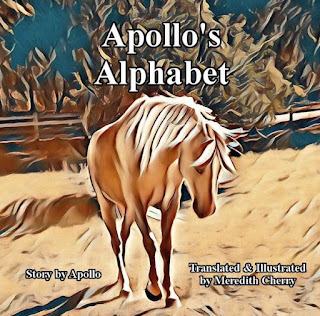 For a short time, you can order an autographed copy (signed by me, not by Apollo) $16.99 plus shipping. I am also offering a limited quantity of Apollo finger puppets (hand knitted by me!) with an autographed copy for $24.99 plus shipping. Contact me to order a personalized copy with, or without, a finger puppet! Watch my new YouTube channel! I am excited to announce the launch of my newest social media project - a YouTube channel devoted entirely to the food I try during my travels (and also some good stuff around home during winter break). 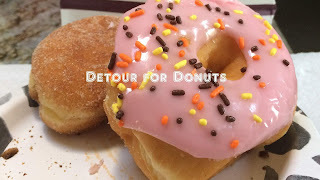 The channel is called “Detour for Donuts” - search for it in YouTube or follow this link to see my first video about the exciting breakfast food called a Wamelet. 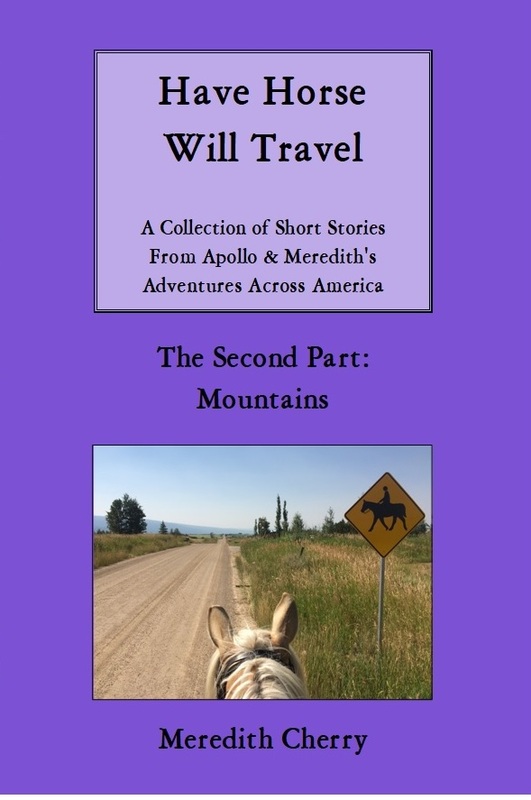 Are you planning on taking your own horseback adventure? 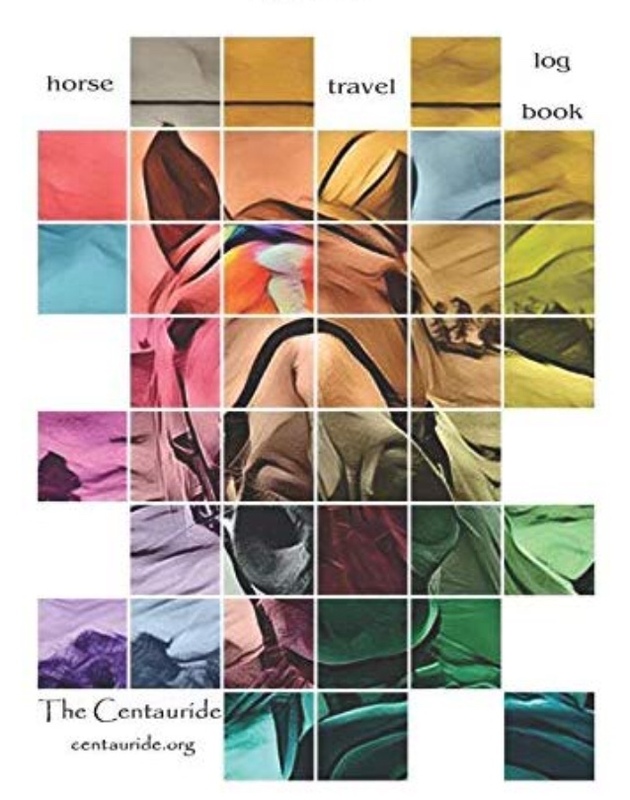 A good journal or log book is an essential tool when traveling with a horse. It allows you to look back and accurately track mileage, problems, and other daily data. After spending days in the saddle, it can all blur together in your mind. But when you lose track in your brain of how many days and miles its been, when your horse gets sore and you need to figure out what started it, or it feels like you’ve been riding in the rain forever, being able to see on paper what happened and when can be a big help. 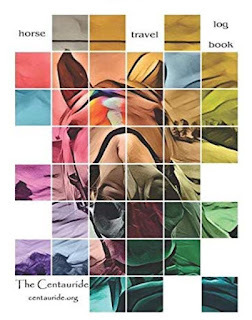 This “Horse Travel Logbook” was designed for my own travels, based upon the data that I’ve found useful to keep for two years of traveling so far. 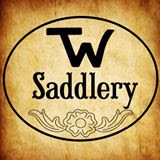 It is a smaller size than comparable journals designed for horse travelers, which means less weight for your horse to carry and less space needed in your packs. It has enough pages for 100 days of travel data (since you probably won’t need to keep records on days off, that’s four or five months worth). Now available on Amazon for only $9.99! The Centauride is ringing in the new year with a new logo! Although my old centaur logo will always have a special meaning for me, I felt that it was time to make an improvement with this new image. 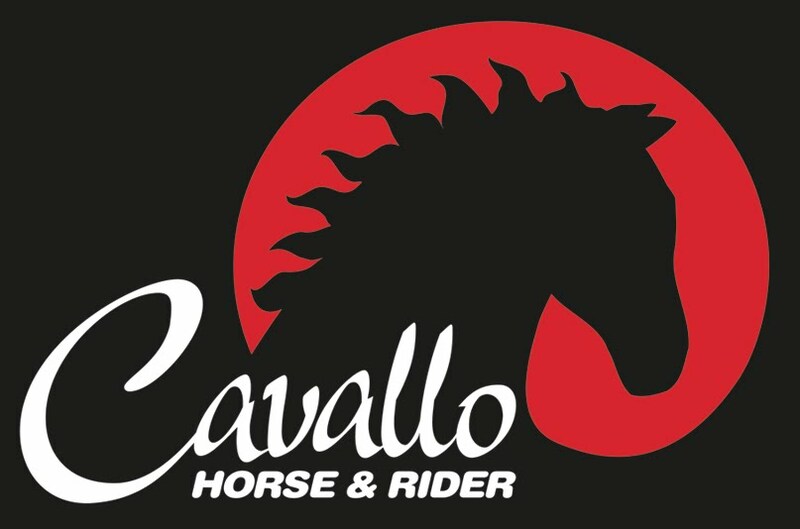 It was inspired by a visit to This Old Horse in Minnesota; their logo is lovely in its simplicity. I am very excited to share this new logo with you, after two months of drawing and editing! The silhouette is modeled off an actual photo of Apollo and I on the road in Eugene, Oregon. It is now available at my webstore - on shirts, mugs, pillows, posters, stickers, and so much more! - in black, white, or purple. Click here to see this and my dozens of other designs! 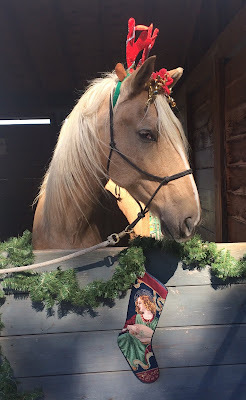 Happy Holidays from the Centauride! Mark your calendar for an exciting evening with me! 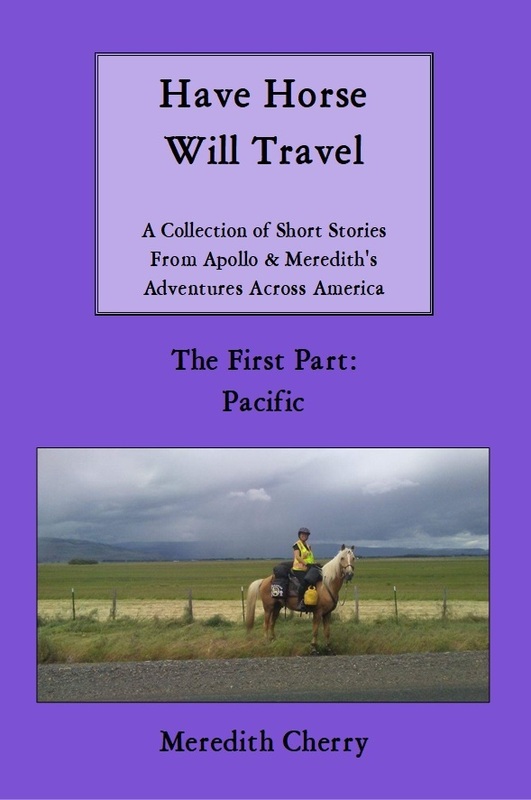 The Nevada County Library has invited me back to give another presentation in their "Travel Talk" series. It will be 90 minutes of photos and stories about this year's ride, and (time permitting) an opportunity to ask your questions in person.